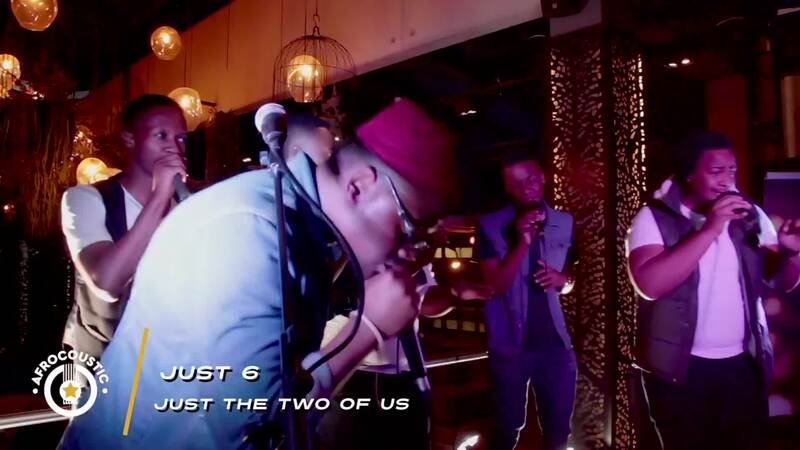 Just 6 performs "just the two of us" live at Afrocoustic. 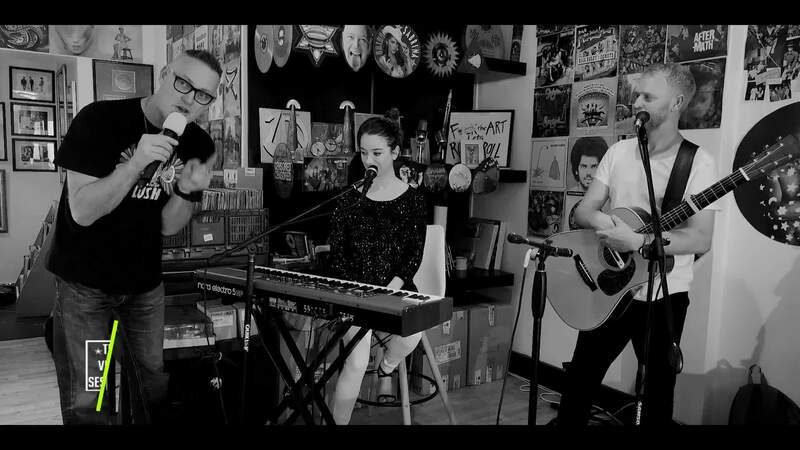 Using only their voices and mouths to make the music! 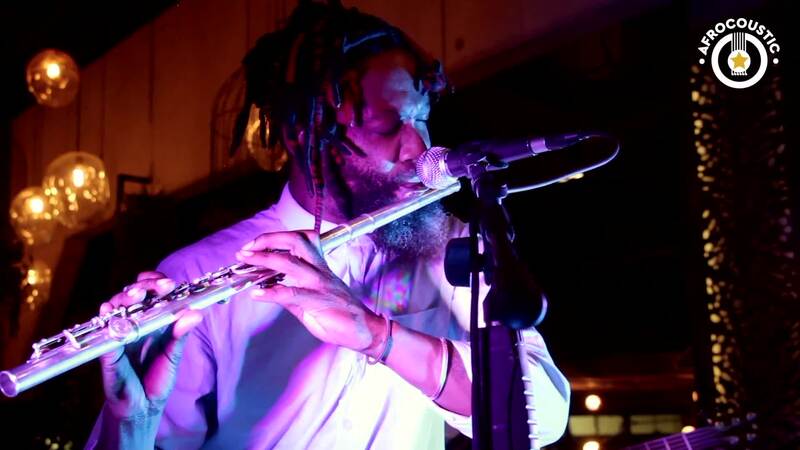 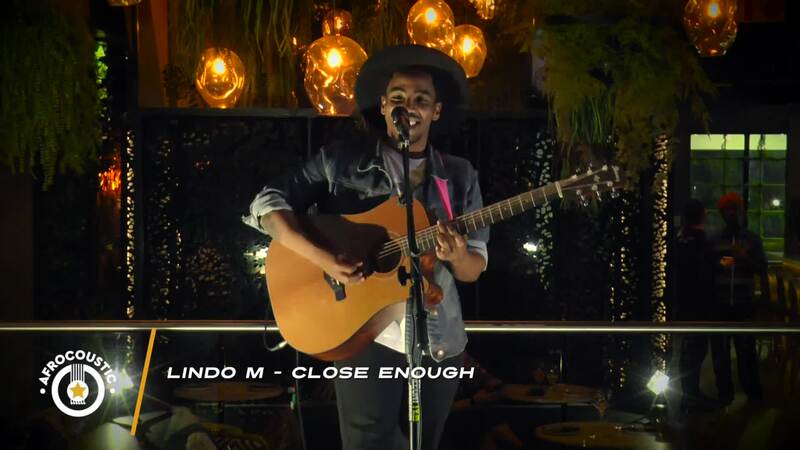 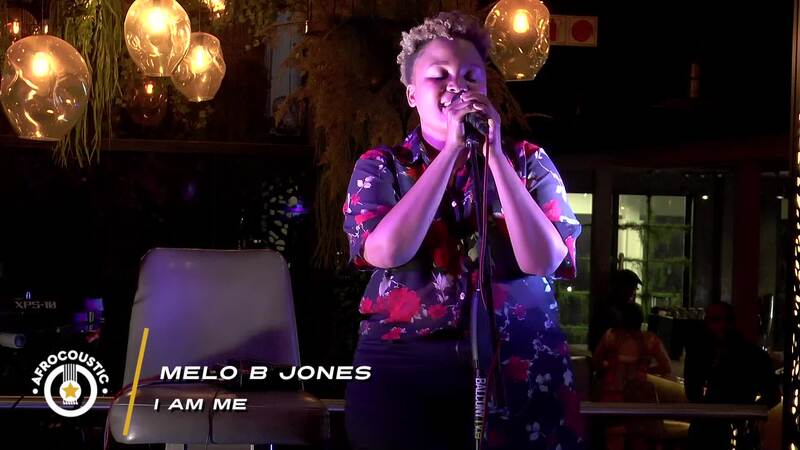 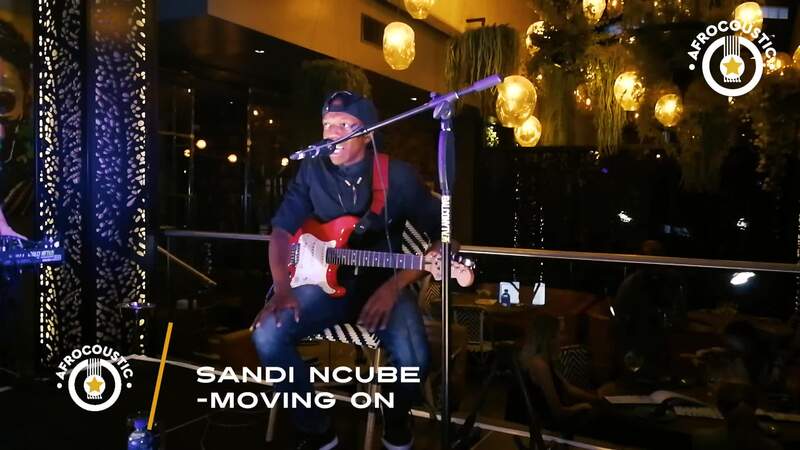 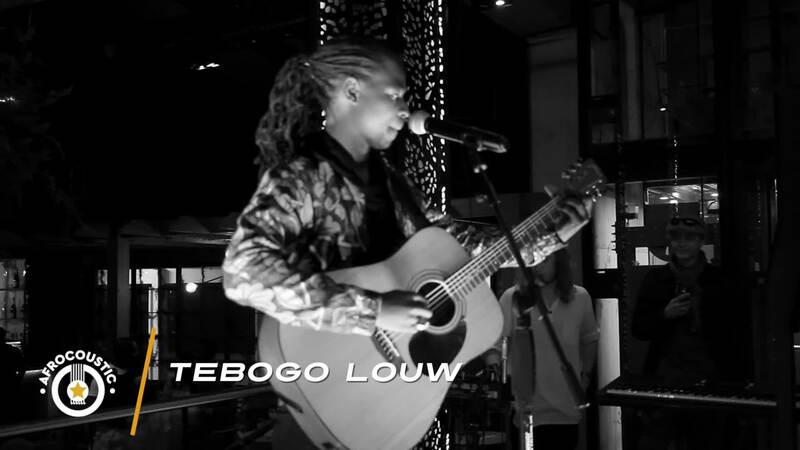 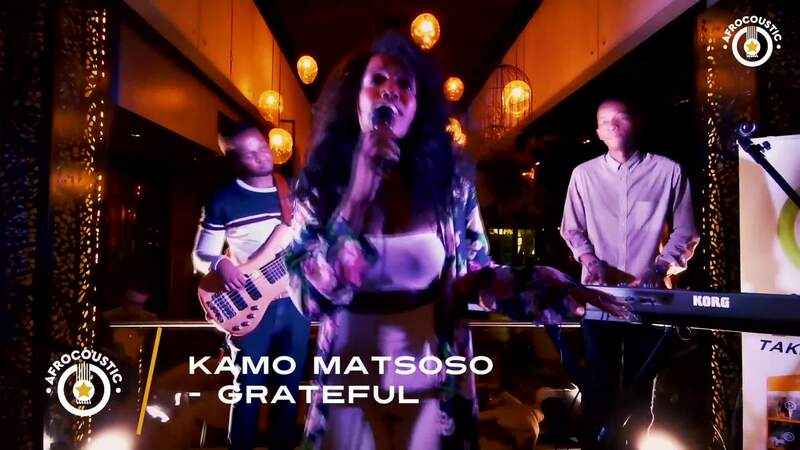 Talented Melo B Jones Performs "I am me" live at Rockets in Bryanston. 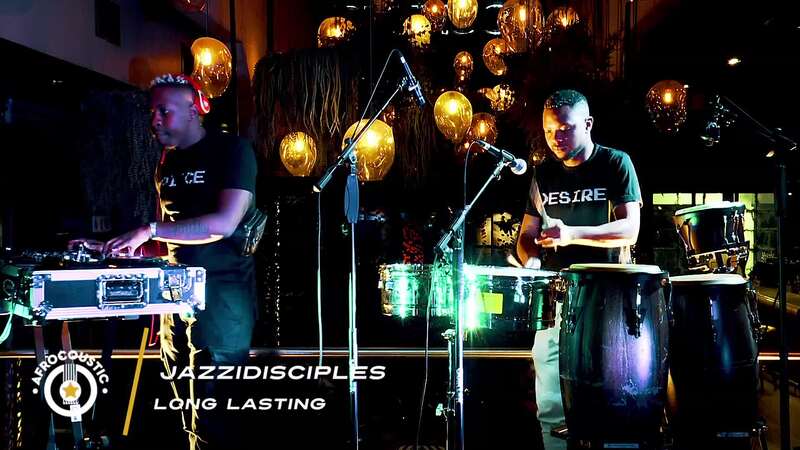 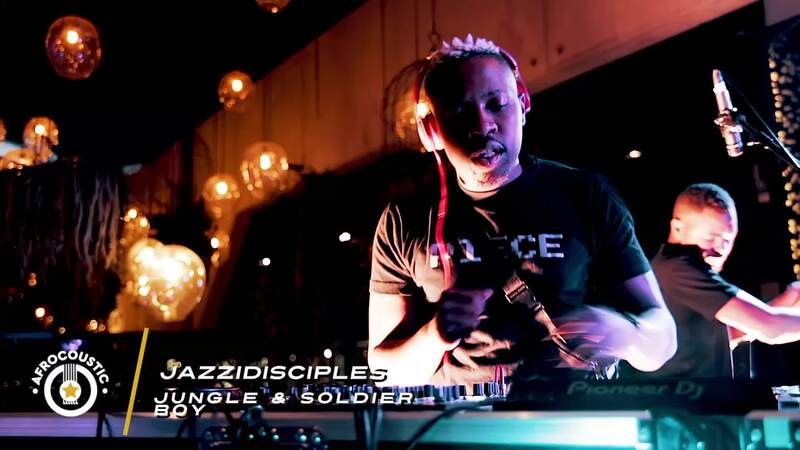 JazziDisciples perform Jungle & Soldier Boy on Afrocoustic at Rockets in Bryanston. 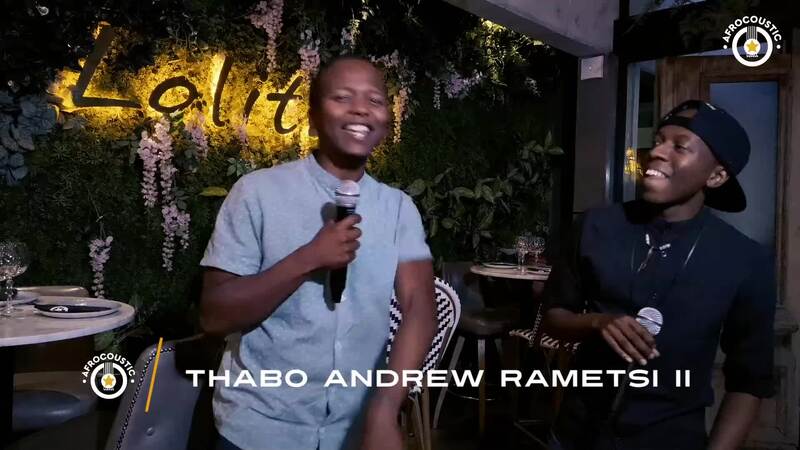 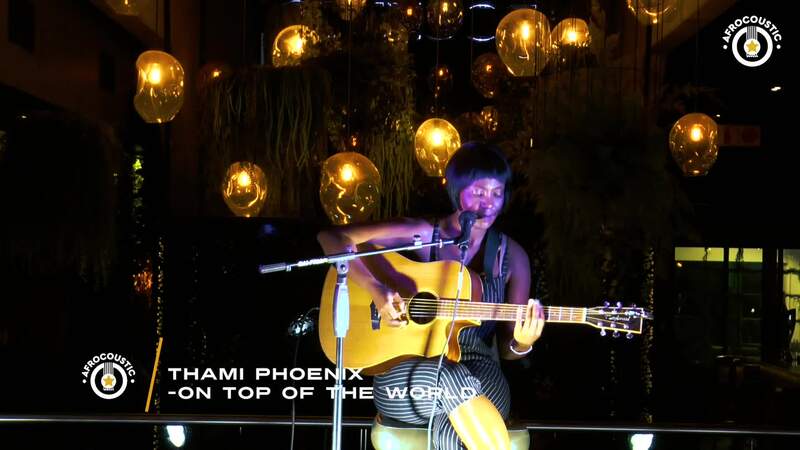 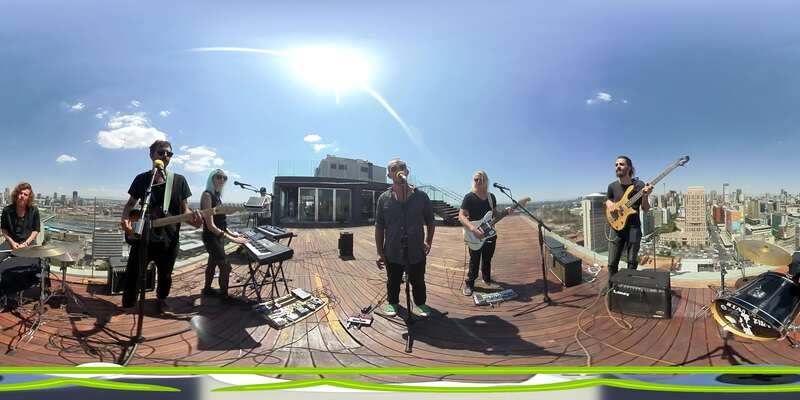 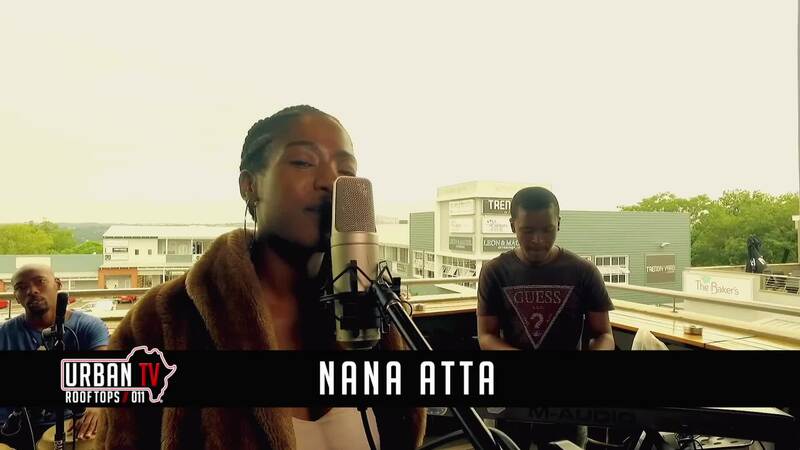 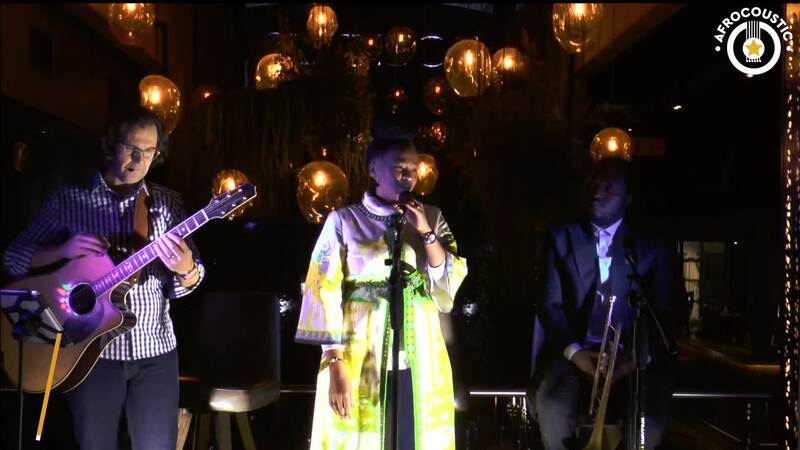 Thami Phoenix performs "On Top of The World" at Rockets. 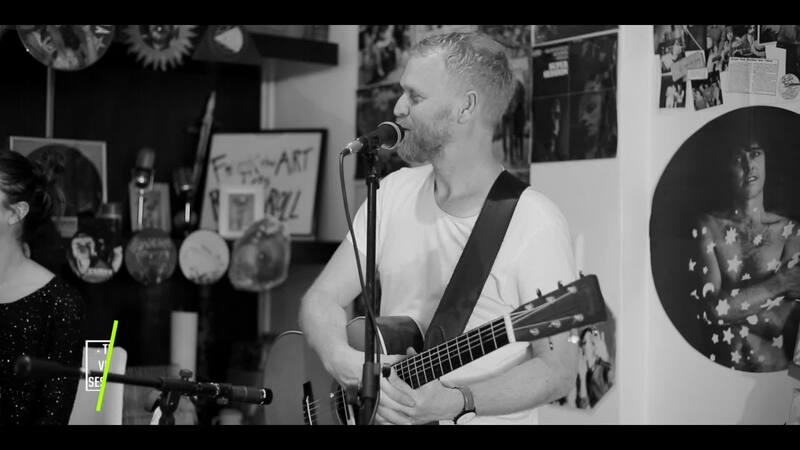 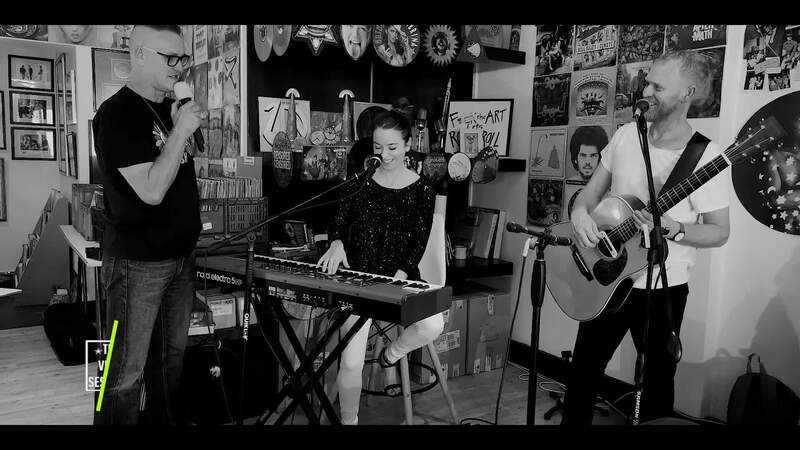 DIgby and the lullaby perform "For now" at the Vinyl Junkie in Blairgowrie. 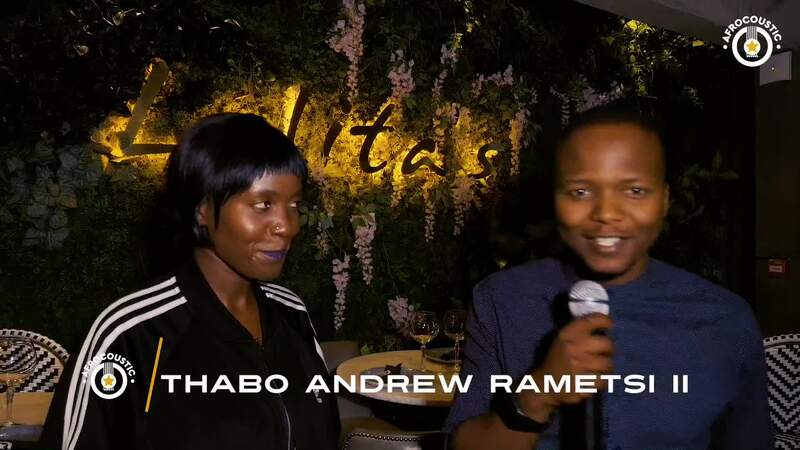 An interview with the talented Thami Phoenix. 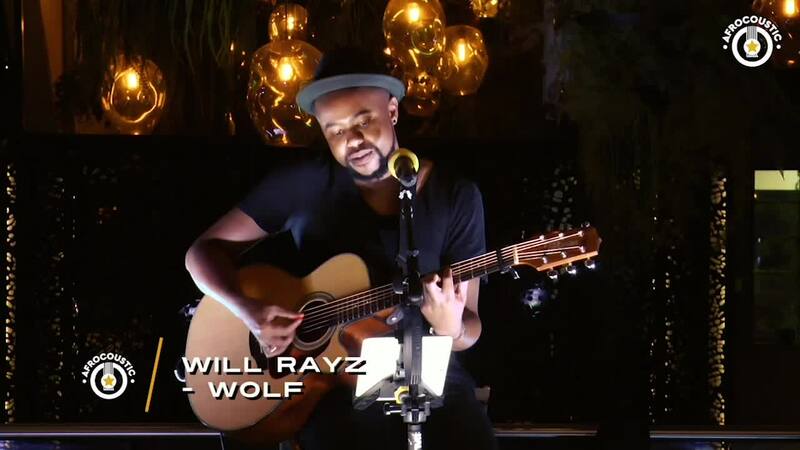 Will Rayz performs Wolf on Afrocoustic. 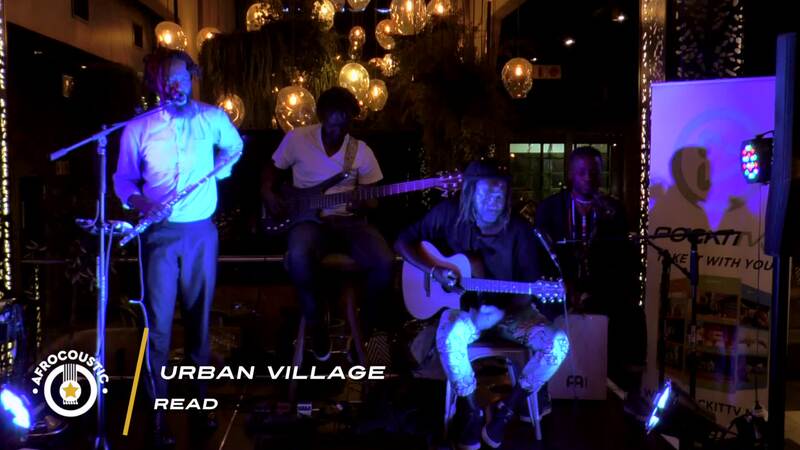 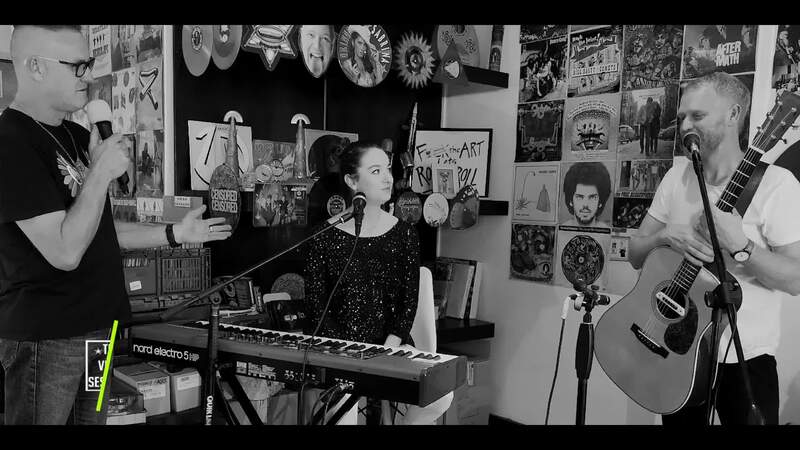 Afrocoustic - Urban Village interview.